Harper-Rose Drummond spent most of her life in Charlotte, NC until moving to Los Angeles, CA to pursue stand up comedy. 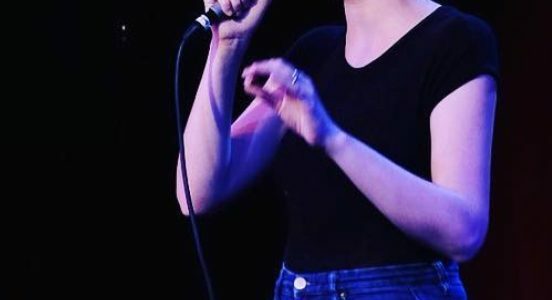 In 2018 alone, she completed a central Wisconsin comedy tour, appeared on 2 episodes of TruTv’s Laff Tracks, performed at one of Southern California’s largest venues The Hollywood Palladium, started her own show The Last Voicemail, has become a staple in the alt scene community and featured at the Big Fire Comedy Festival. Drummond’s comedy style is animated, innocent yet simultaneously edgy.